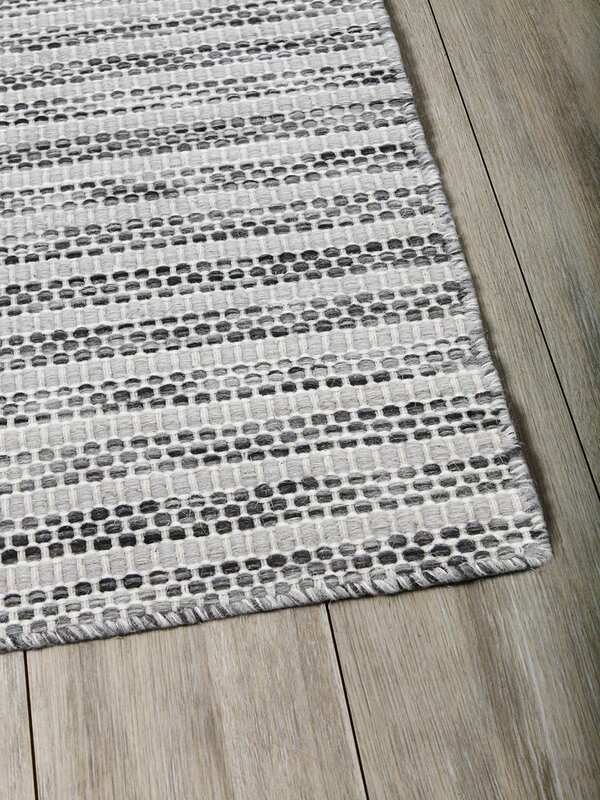 The Torquay rug is a perfect example of how to blend colour and texture to add visual interest to any space without being overwhelming. 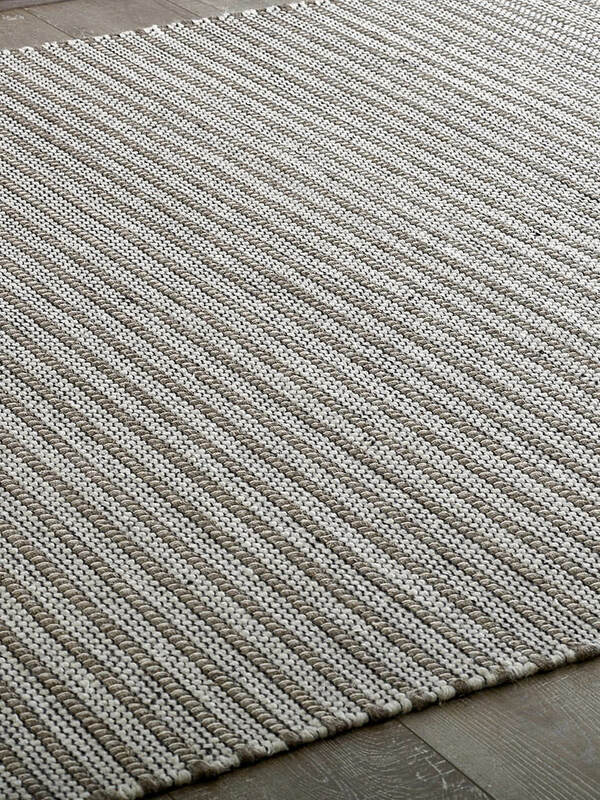 Made from 100% wool and coming in two natural colour-ways, this timeless design is the ideal solution for any high traffic areas and doesn’t compromise on style. 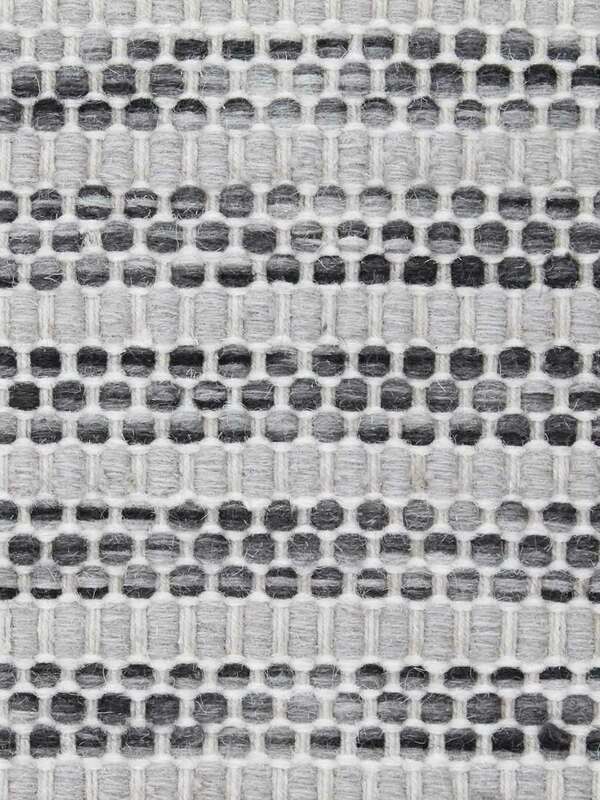 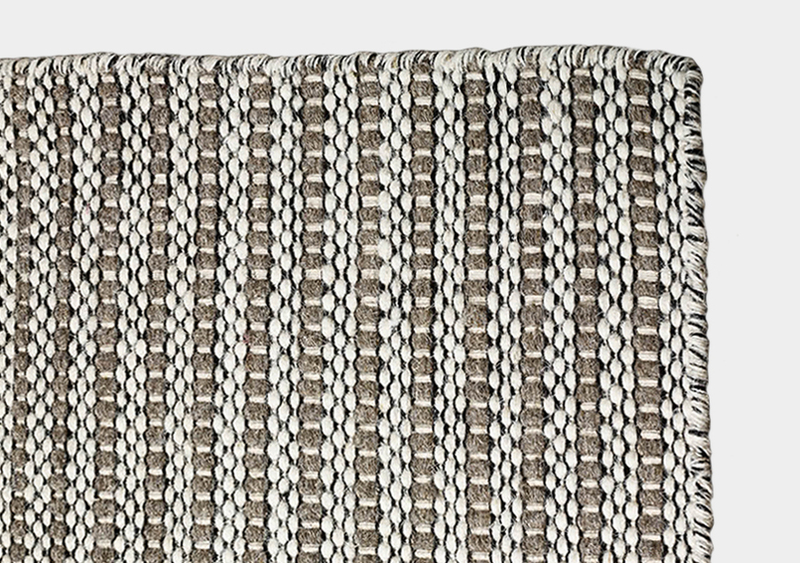 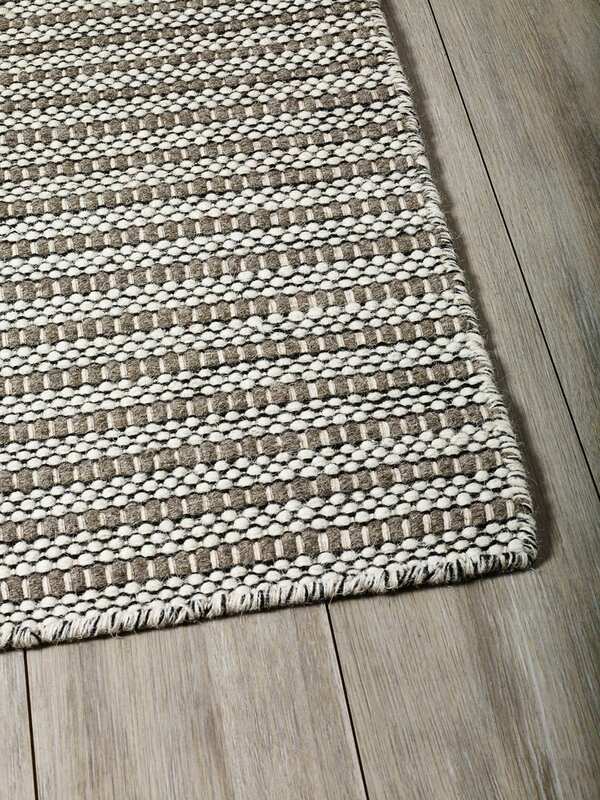 Beautifully textured flat-weave rug made from 100% wool in toned down colour-ways and minimalistic pattern. 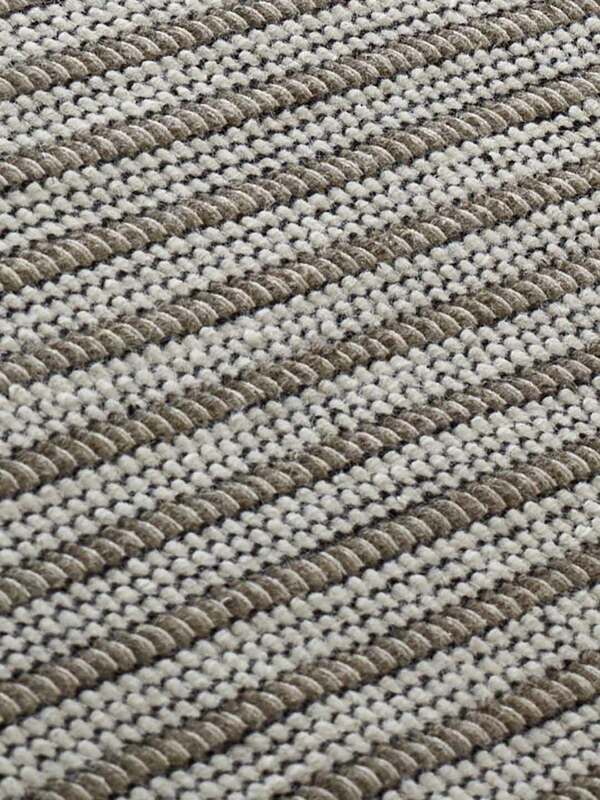 Durable and ideal for high traffic areas and family living.